That’s right, it’s that time again! 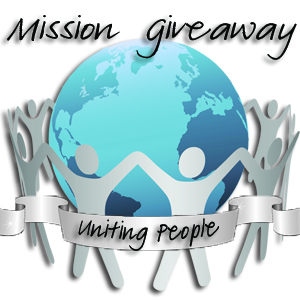 We are bringing you a fabulous whirling giveaway this week from the Mission Giveaway, sponsored by Coupon Whirl. Someone is going to get very lucky and take away WalMart gift cards! Who can use a Walmart gift card? What would you use yours for? The endless amount of groceries and household items in general and these would be spent quick for sure! I am sure almost everyone here can use one! Good luck and don’t forget to check out all of our great giveaways going on! 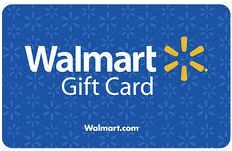 Grand Prize:$75 Walmart Gift Card for you and $25 Walmart Gift Card for a friend. Do you have extra coupons? Don’t throw them away! Trade for the coupons you really need. 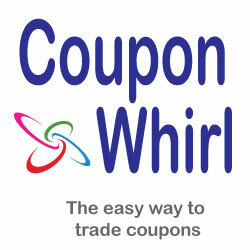 Coupon Whirl is a free, easy to use coupon trading site that helps you save more money on your shopping. Post the coupons you have, share your wishlist, and you are instantly matched up with other traders. We are different from other coupon trading sites because with Coupon Whirl, you exchange with people anywhere across our wide network of member sites. Trading is simple, secure, fun, and always free. If you can clip it, you can trade it with Coupon Whirl. The Giveaway will open up on Tuesday 7/17 at 12:01 am EST and Close on Friday 7/20 at 11:59 pm EST. cOULD HELP ONE OF MY KIDS OUT. I would help my oldest daughter who will become a mom soon ! She had a difficult pregnancy and deserves some help! I would share with my daughter. She helps us whenever she can and this would be a great way to say thanks. My Mother, because she has always helped me, her family, friends and community.